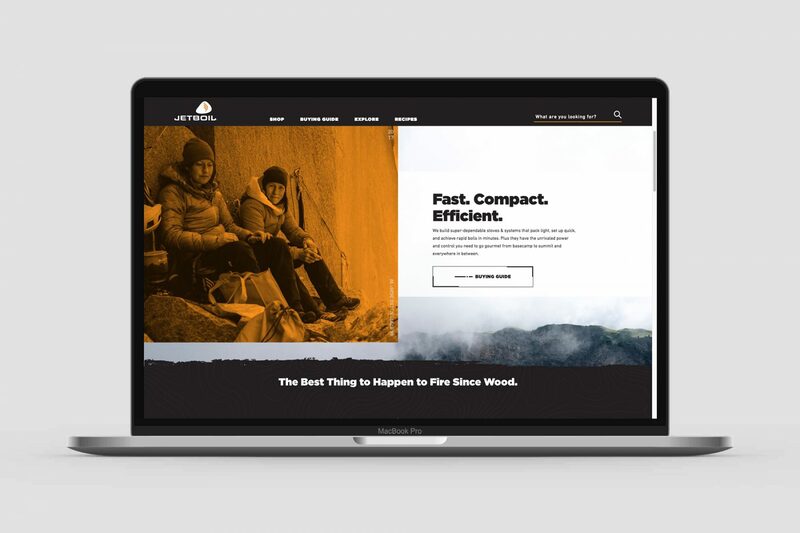 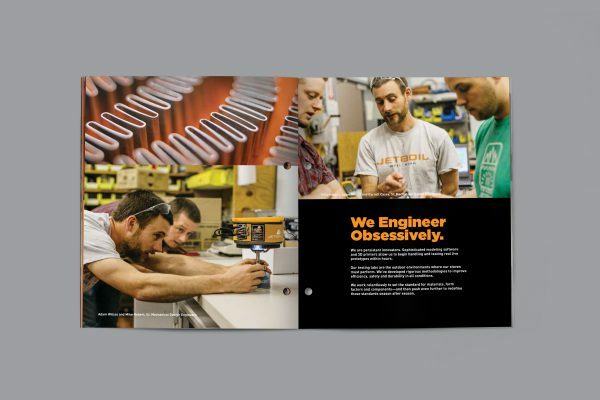 Together with Jetboil’s team of engineers, product developers and back country experts, we built upon Jetboil’s strong consumer and product success and developed an over arching brand strategy and evolved visual language to ignite the brand. 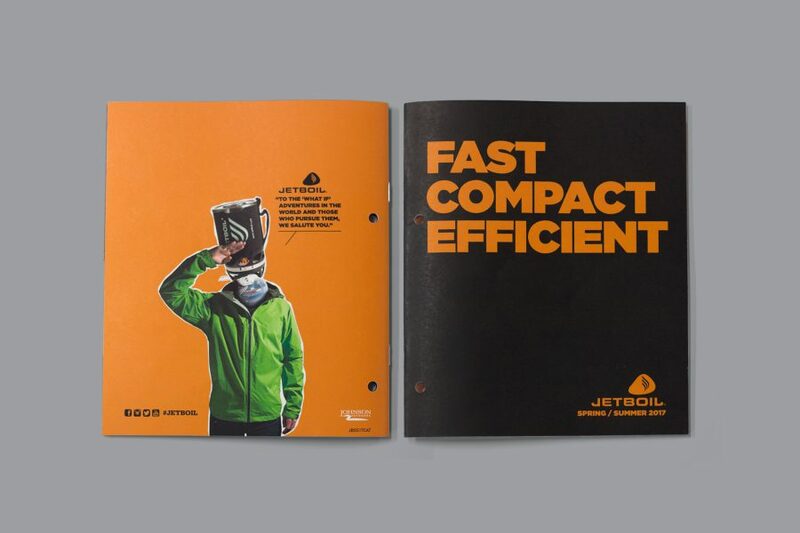 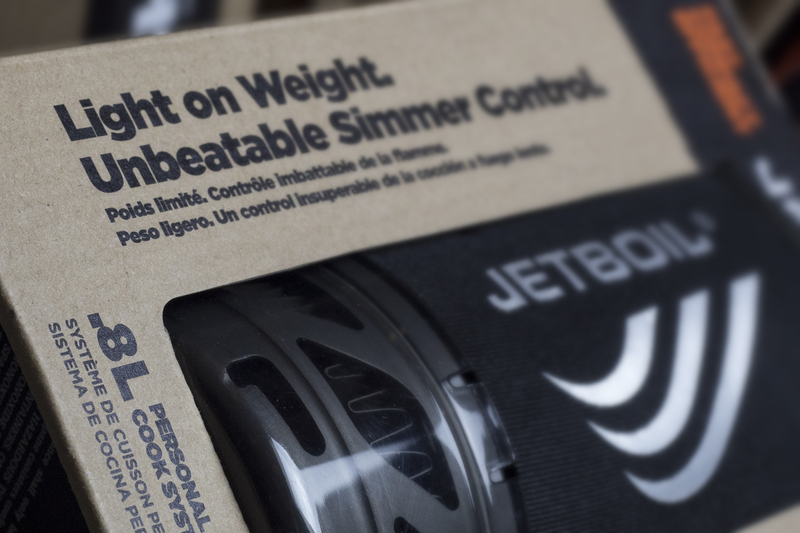 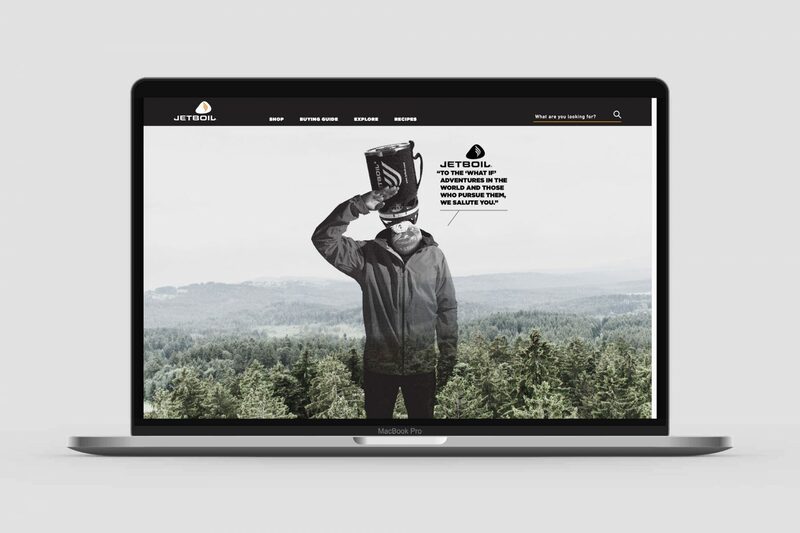 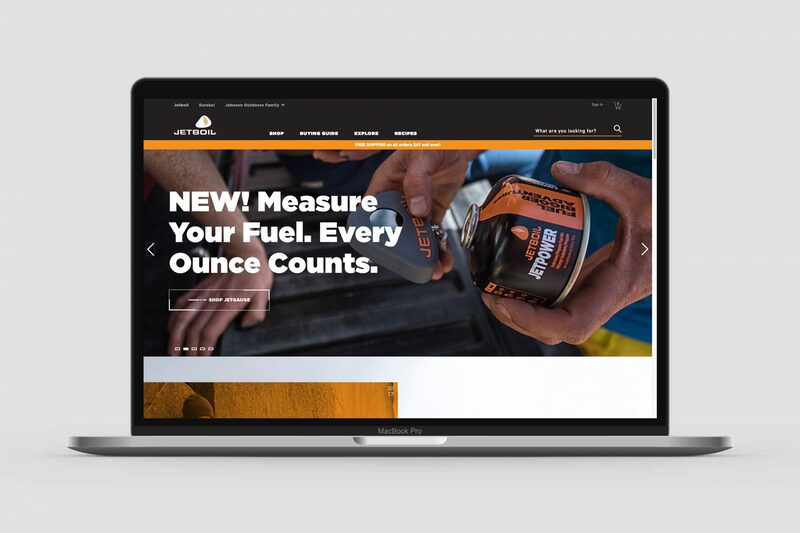 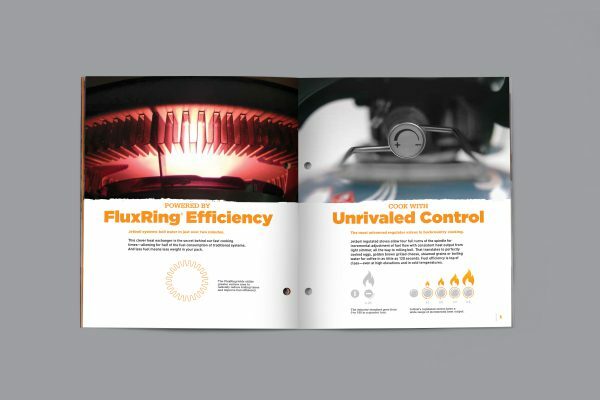 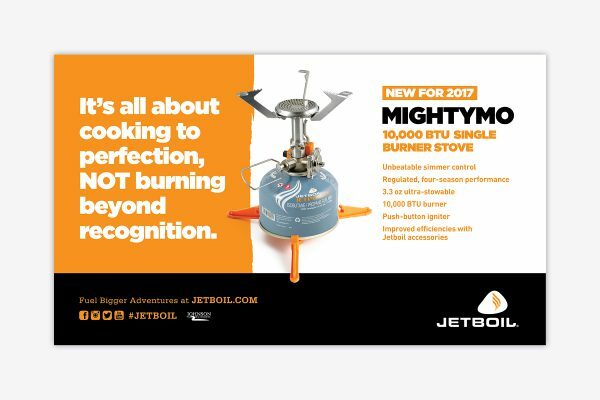 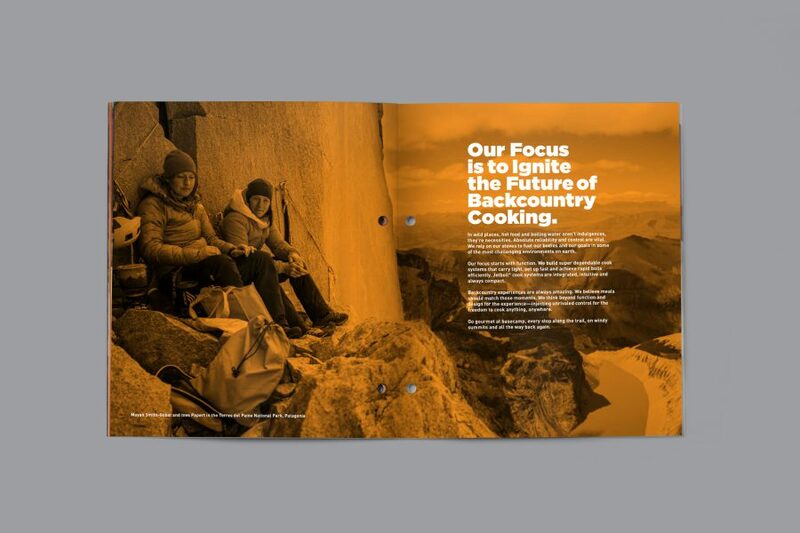 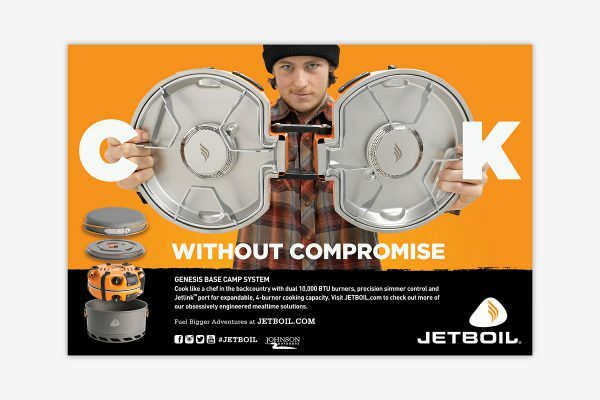 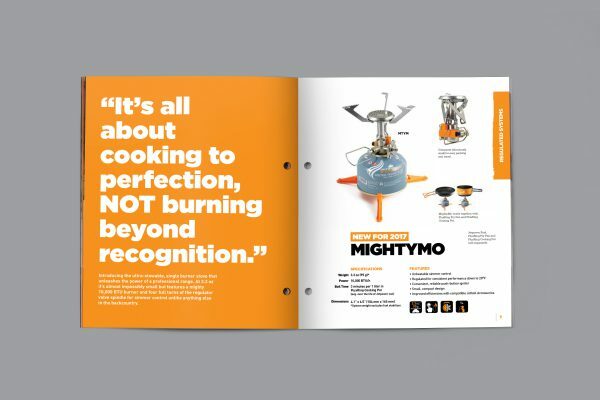 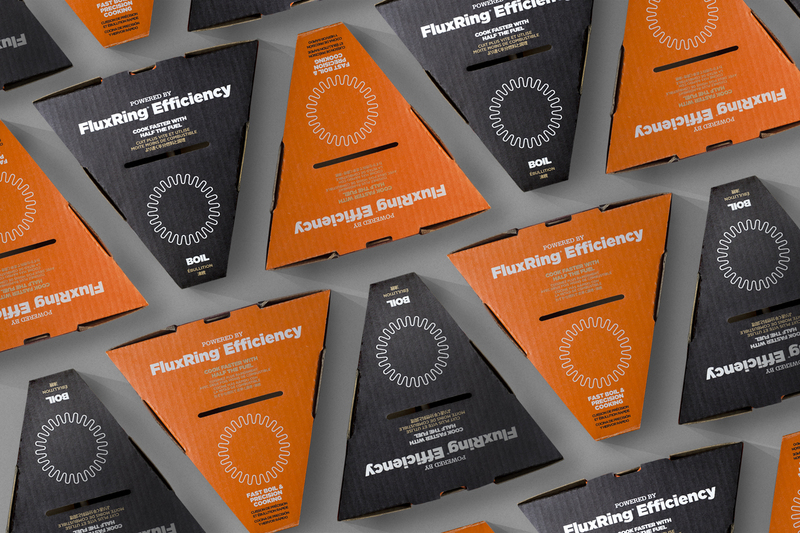 With an evolved communication architecture and visual aesthetic, we supported Jetboil with an overhaul of their trade and consumer communication and product packaging. 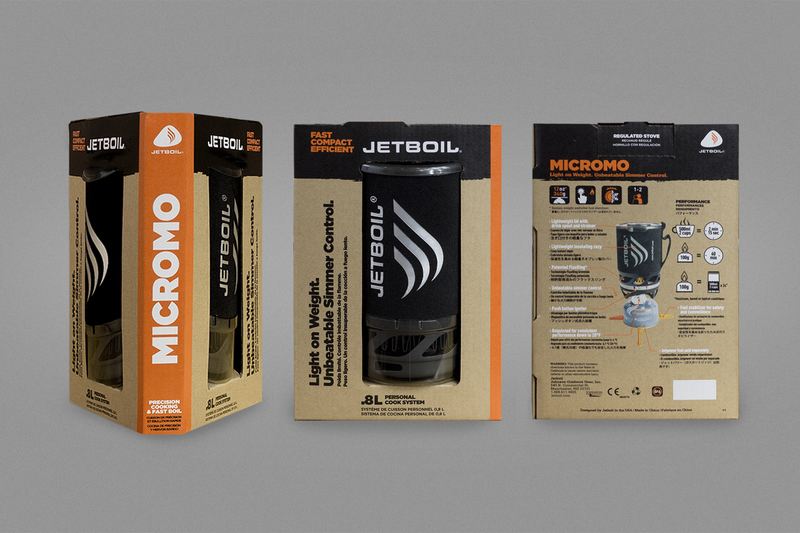 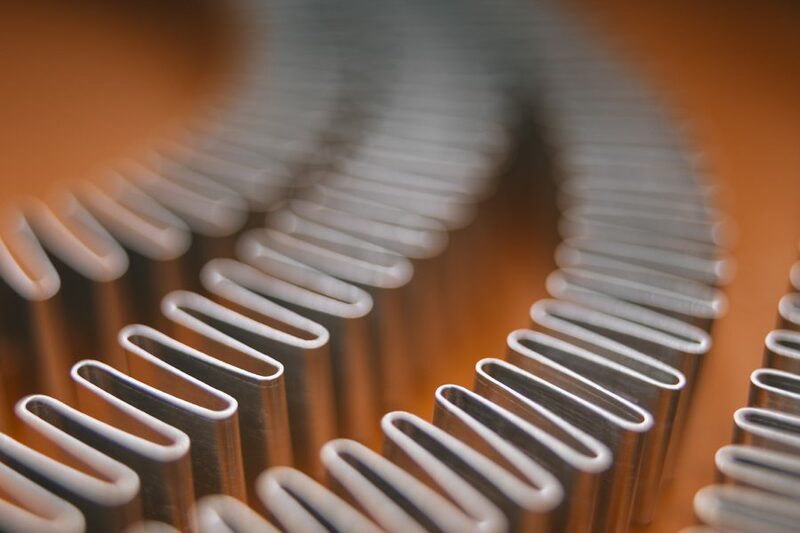 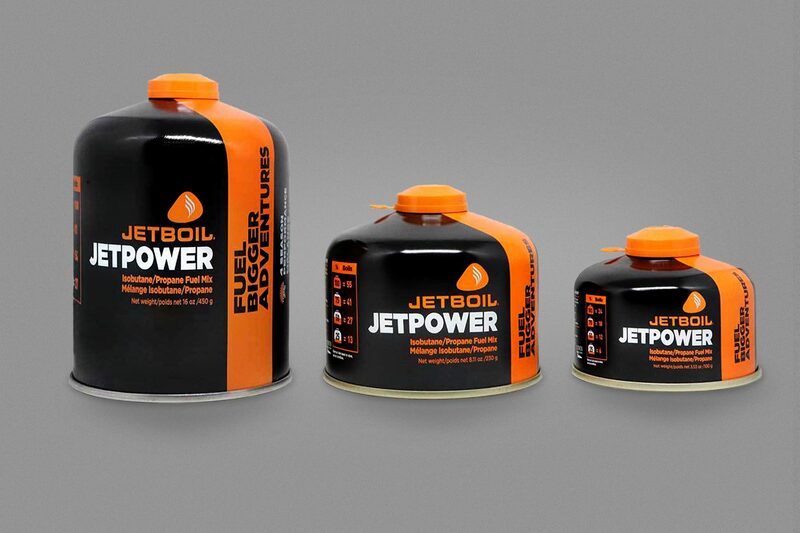 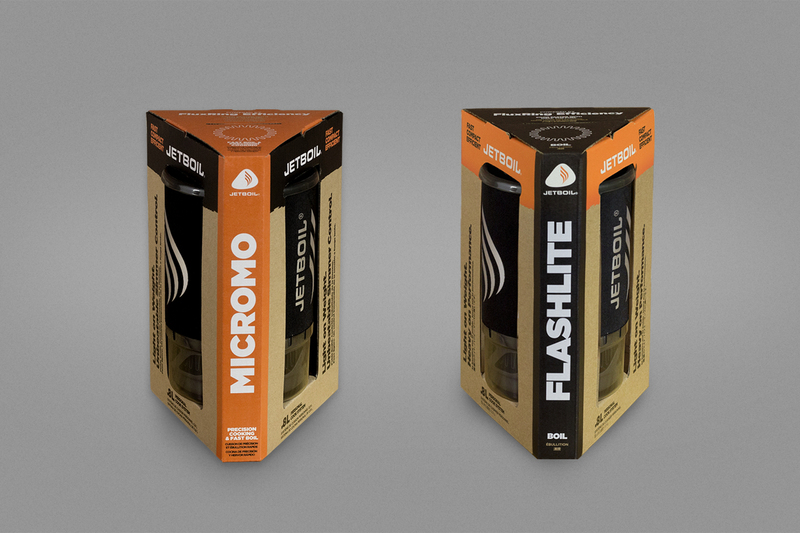 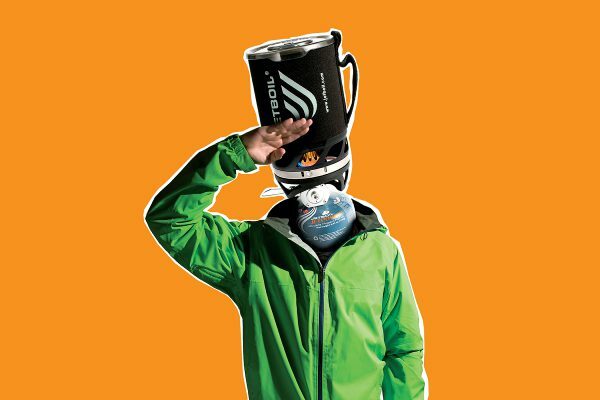 Jetboil products are built by and for Jetheads with precision engineering and a bit of mad genius.